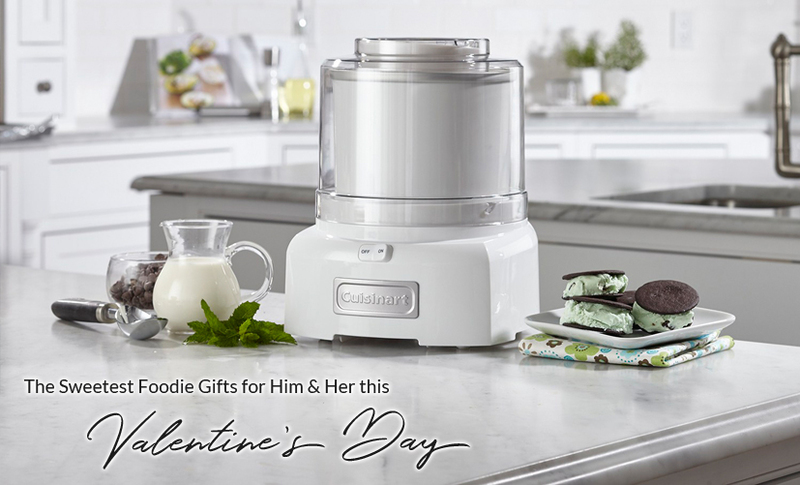 Nothing spells love quite like food – is your Valentine a cooking enthusiast? 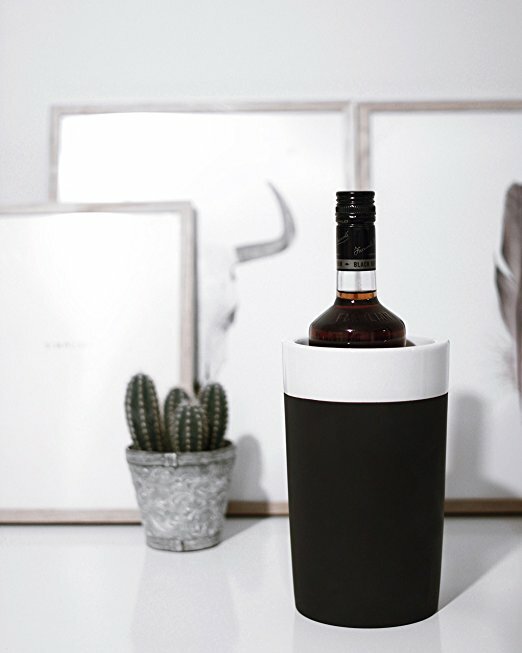 Imagine your favourite chef crafting a fantastic cocktail or mastering a new menu with stunning, functional gifts from you this Valentine’s Day. Here are a few ideas to get you thinking! Shopping for a spirited spirit-lover this Valentine’s Day? Whether he’s a budding novice or a bitters snob, up his bar game with the sleek Quench Bar10der! Bar supplies take up space, they’re hard to keep together, and it’s easy to forget something. 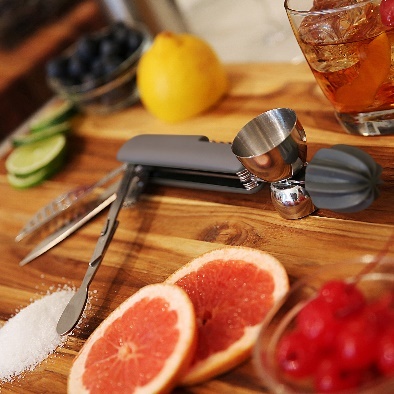 The Bar10der is the all-in-one ultimate cocktail tool and features all the essentials needed to craft a perfect cocktail, including a bottle opener, corkscrew, jigger, muddler and more. Receive a free stainless steel deluxe shaker with the bundle deal! With a chef-worthy pasta maker and a trusted recipe, you’ll be able to easily create your own Italian feast – add candles and a bottle of wine and you’ll have a romantic Valentine’s night in! 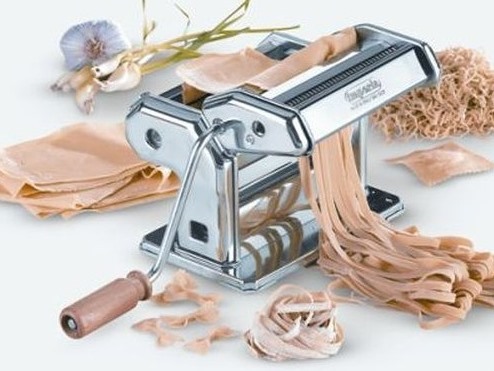 Made from solid steel, the Imperia Titania Pasta Maker has a wooden handle right through to its sturdy table clamp that ensures even lasagne sheets and more. The bundle deal also includes a lovely aluminium hearts mould and rolling pin – perfect for making adorable heart-shaped raviolis for your romantic night in! This Japanese-style slicer turns fresh vegetables into long, beautiful strips that will turn your Yu Sheng into a showstopper! Equipped with fine, medium and coarse blades, the slicer guarantees perfect strips of vegetables each time. Chocolates, wine, and the works – why not broaden her bubbly horizons not just with a bottle of wine or champagne, but a wine cooler as well? 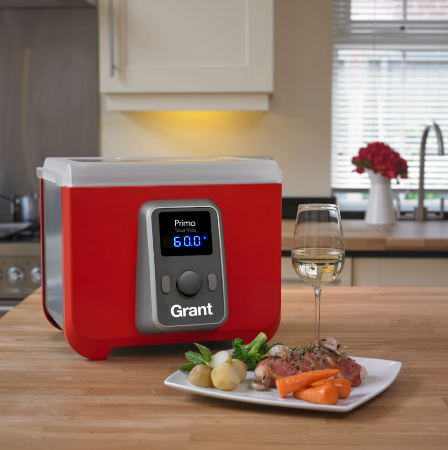 The Magisso Terracotta Wine Cooler keeps wine and champagne at the perfect temperature – all you have to do is soak it in cold water before using it, add your favourite bottle of vino and enjoy! Oh, you can even personalise it by writing messages using chalk on the sides of the cooler! This will come in handy when she’s home and her sweet tooth wants a treat! Get sweet satisfaction at home by filling her fro-yo and sorbet cravings in 20 minutes or less! 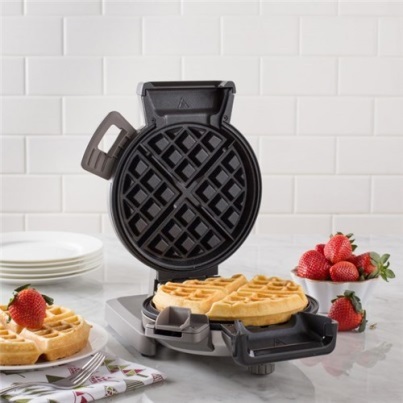 Simply add ingredients to the bowl and let the fuss-free machine take it from there. 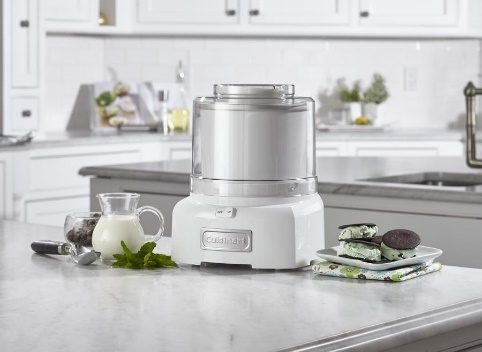 The Cuisinart Ice Cream & Sorbet Maker makes up to 1 ½ quarts and its double-insulated freezer bowl eliminates the need for ice. 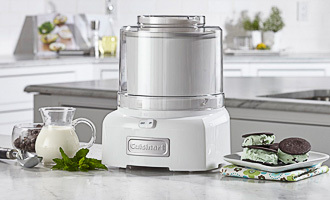 Heavy duty motor can handle ice cream, sorbet, frozen drinks and more – perfect for girly nights in! *Available at ToTT for $139.30, Usual Price $199. *Promotional prices valid till 14 Feb 2018.